It's no secret that the real estate market on Chicago's North Shore is always changing. Some years it leans in favor of buyers, others it's in favor of sellers— but how do you know which is which? What are the signs to watch for? There are specific factors to identify in the local real estate market to determine the best time to buy or sell and I'm happy to help you point them out! The average days on market, sometimes referred to as DOM, shows the average age of the listing. If homes are selling quickly in your area—anywhere from 7 to 10 days—you are likely in a seller's market. This means sellers on the North Shore can expect their home to sell quickly and at a favorable price due to the number of buyers present in the market. If you notice home prices on Chicago's North Shore are rising steadily over time, it is a good sign you're in a seller's market. I am always happy to share home prices in your area as well as what your property may be worth today— just give me a call! 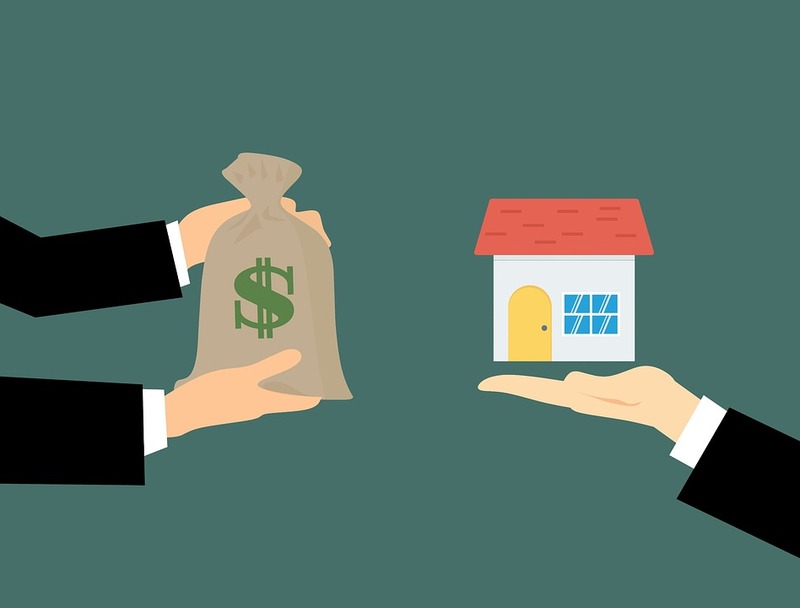 If the final sales prices of homes in you area are typically the seller's asking price or even more due to a bidding war, you can assume you're in a seller's market. It is when a property sells for below asking price that you are in a buyer's market as this would favor the buyer. Ready to make a move in Glencoe, Winnetka, Deerfield, Highland Park, Evanston, Northbrook, or the surrounding areas? Give me a call today! No matter the type of market, I'm available to answer your questions, big or small!